The Indian government uses Aadhaar as the bench mark to uniquely identify the citizen of India. 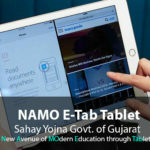 Narendra Modi government has taken many steps against black money such as Demonetization, 2 Lac cash limit, Bank account Link Aadhaar Card with Pan Card, Link Aadhaar to get government subsidies, to get government scholarship, to get other government benefits such as Namo Tablet Distribution, etc. Now The Big step Modi government has taken recently is Link Aadhaar Card with PAN Card. 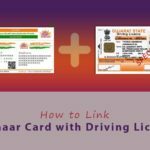 Last date of Link Aadhaar Card with Pan Card is 31st August, 2017. “ITR i.e. Income tax return will not take up for process until you do not link Aadhaar Card with PAN Card” stated in Income tax India. Obviously you have question in your mind that how to do that? 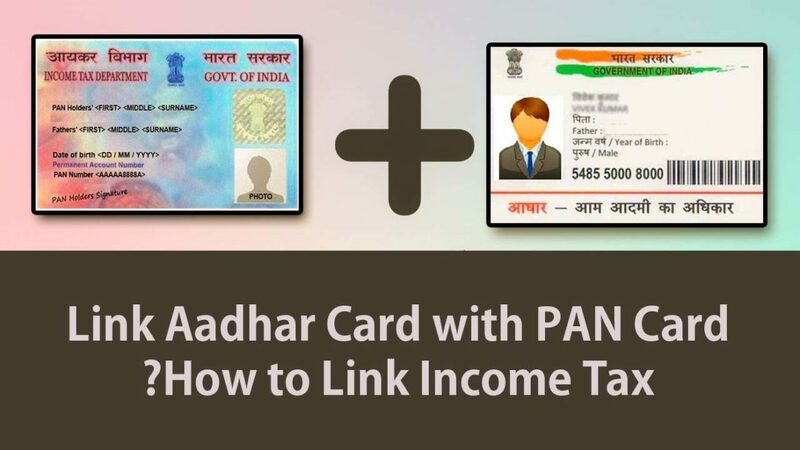 What is the procedure to link aadhaar card with pan card? Yes I have an answer that is explained below. And send this SMS to either on 567678 or 56161. Both are working. SMS charges depends on Mobile service provider. There is two websites which you can use to do that. www.utiitsl.com This link of this website is not working we have checked it recently. 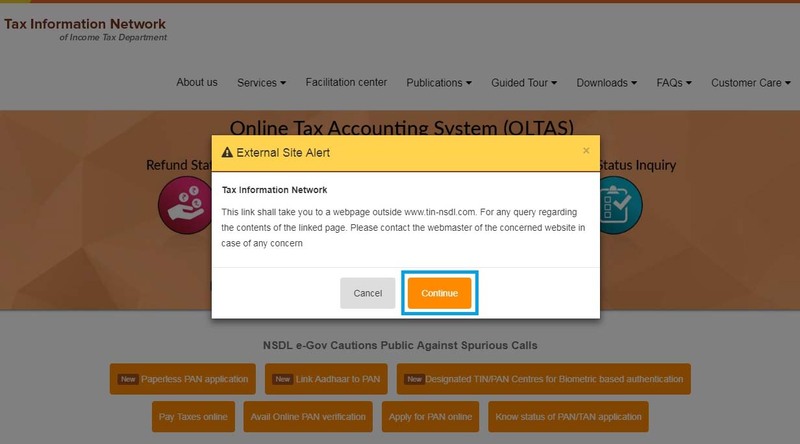 STEP 1: open www.tin-nsdl.com link in your browser and do click on Link Aadhaar with PAN. As shown in the below images. STEP 2: click on continue. 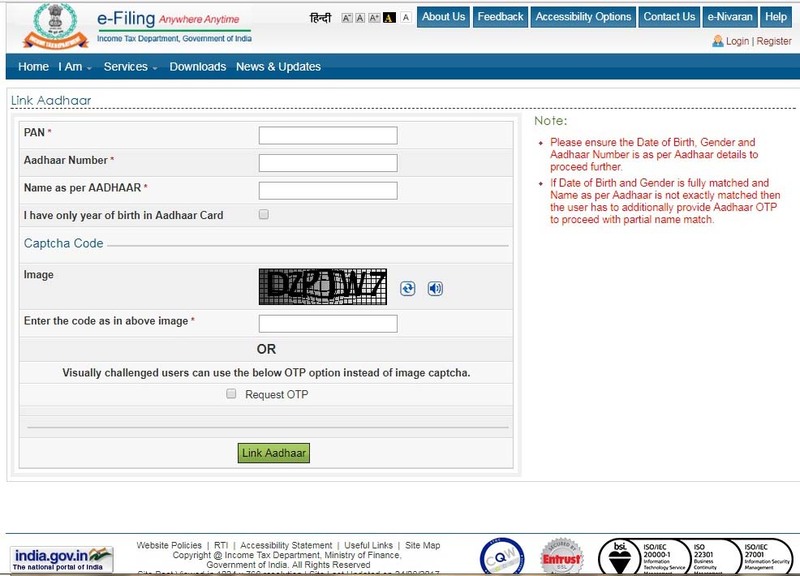 STEP 3: Fill all the necessary information and click on link Aadhaar and done. STEP 4: Now you get the following response, and you have done. By visiting PAN center all the details regarding PAN Service center are given in the www.tin-nsdl.com and www.utiitsl.com. This process is not free, that means Executive at PAN Service center do charge for linking. 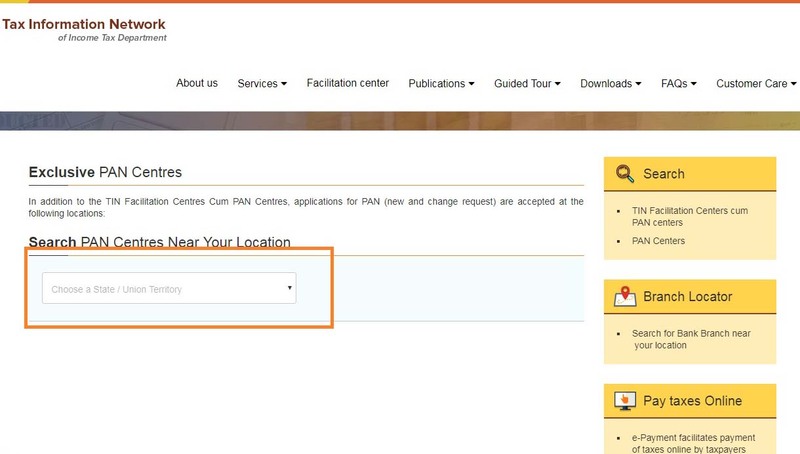 PAN centers details using www.tin-nsdl.com, search your near city or location in the search box as shown in below images. 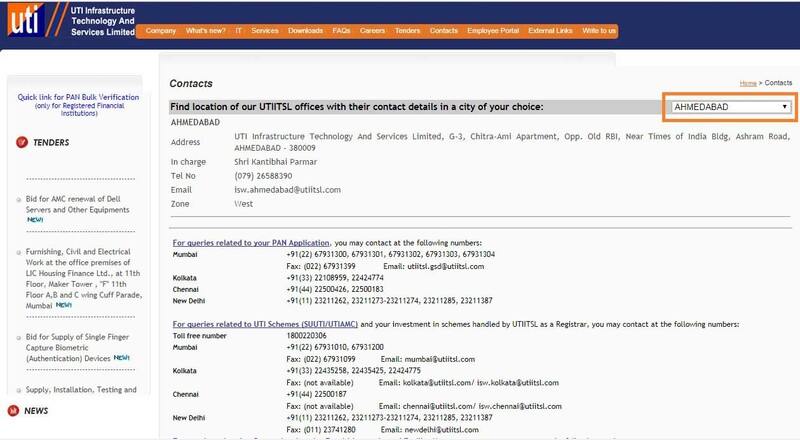 PAN centers details using www.utiitsl.com, select your near city or location in the search box as shown in below images. If you like this article then do not forget to share it on the given below social networks. How to Paint A Ceiling Step-By-Step Guide?